We discover the story behind Chris Levine's The Lightness of Being, one of the most majestic portraits of Queen Elizabeth II. The portrait was to mark 800 years of allegiance to the Crown by the Island of Jersey. It was an incredible moment for the artist, born to a Canadian father and a Scottish mother, the portrait would be career-changing. Prior to the day, Levine had been asked by the Queen's stylist what he would like Her Majesty to wear. Levine selected the diamond diadem, made in 1820 for George IV, and worn by the Queen on the way to her coronation, the crown seen on coins and postage stamps. On the day, Chris was able to capture over 8 000 images of the Queen from two sittings. In a private audience with the Queen at Windsor, the artist sat down with the monarch to discuss which photographs to select for the Jersey Heritage Trust commission. In 2011, the piece, entitled Equanimity, was presented to the National Portrait Gallery by the people of Jersey in 2011. The Queen's elegance and calm inspired the title, with equanimity meaning to achieve a level of liberating stillness. In 2012, the image of the Queen was repurposed in a new work, The Diamond Queen, featuring 1 100 white diamonds, created in partnership with Asprey. 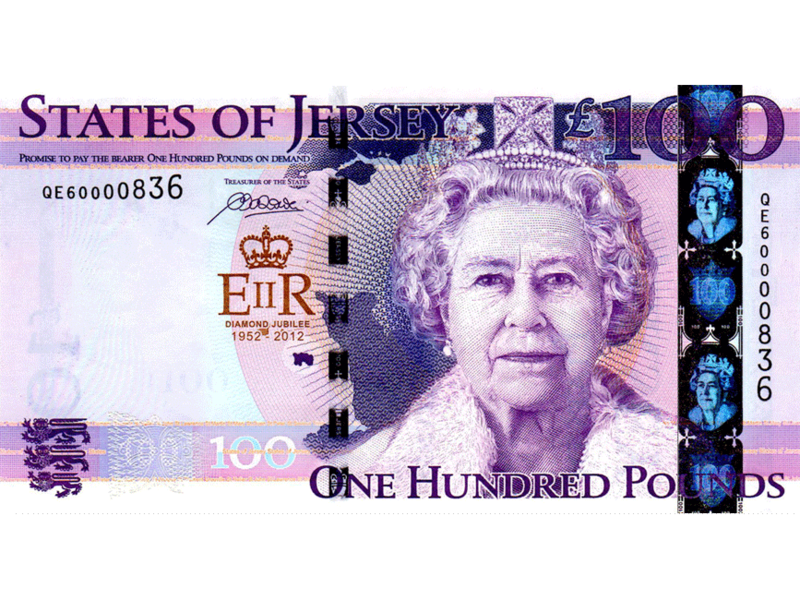 The portrait also featured on a holographic £10 Jersey stamp and the £100 Jersey banknote. Between the sitting in 2003 and these releases, Levine experimented on the images he had captured. Lightness of Being was produced from the sittings for Equanimity. In Lightness of Being, Levine captured the Queen in between takes, with her eyes serenely closed. Contemporary Mario Testino once proclaimed that Levine's work was the most beautiful portrait of the Queen. In 2008, editions of Chris Levine's Lightness of Being, first came onto the market at £975 each. 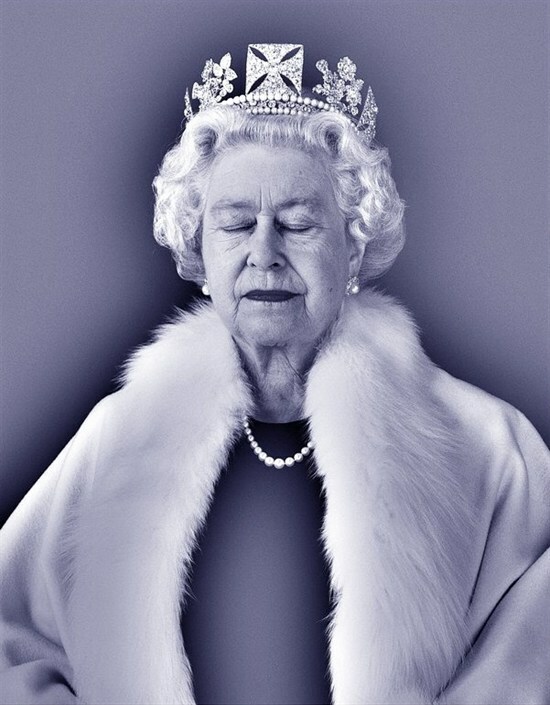 In 2012, Levine's images of the Queen work featured in the major exhibition, Queen: Art and Image at London's National Portrait Gallery. 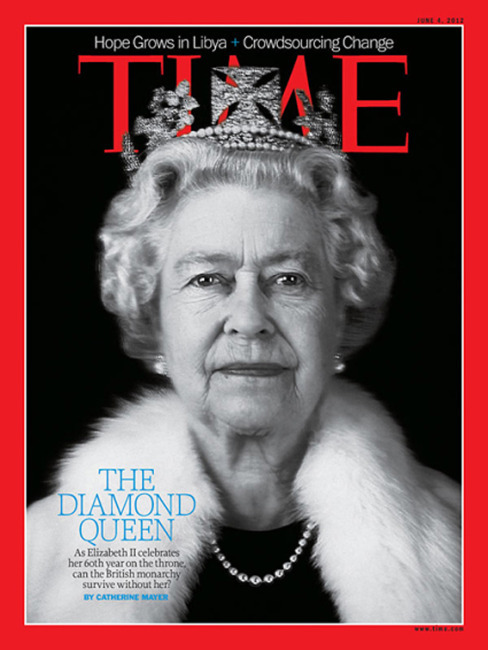 In June that same year, Levine’s Equanimity featured on the cover of TIME. Levine has staged light performances and exhibitions at New York's Radio City commissioned by MoMA, MATE museum in Lima as well as in many of London's leading galleries and institutions. He has recently completed another historic portrait to commemorate the Dalai Lama's 80th birthday to raise funds for the victims of Nepal's recent earthquake. He is only the second artist to take a formal portrait of His Holiness, the previous being Annie Leibovitz. Chris Levine's Lightness of Being, blue (2014) signed archival inkjet in edition of 200 is available to purchase from Dominic Guerrini, paintings, sculptures and signed prints specialist. Discover more here.